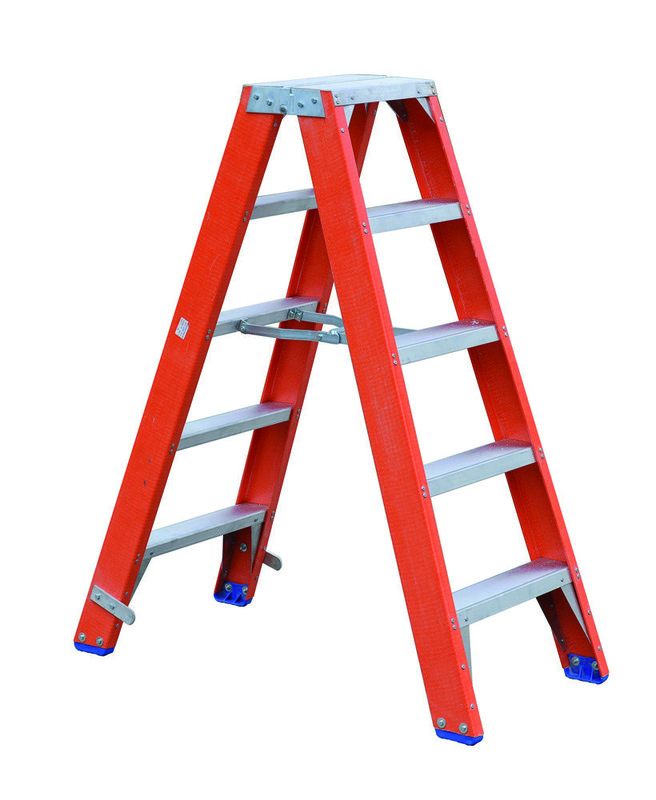 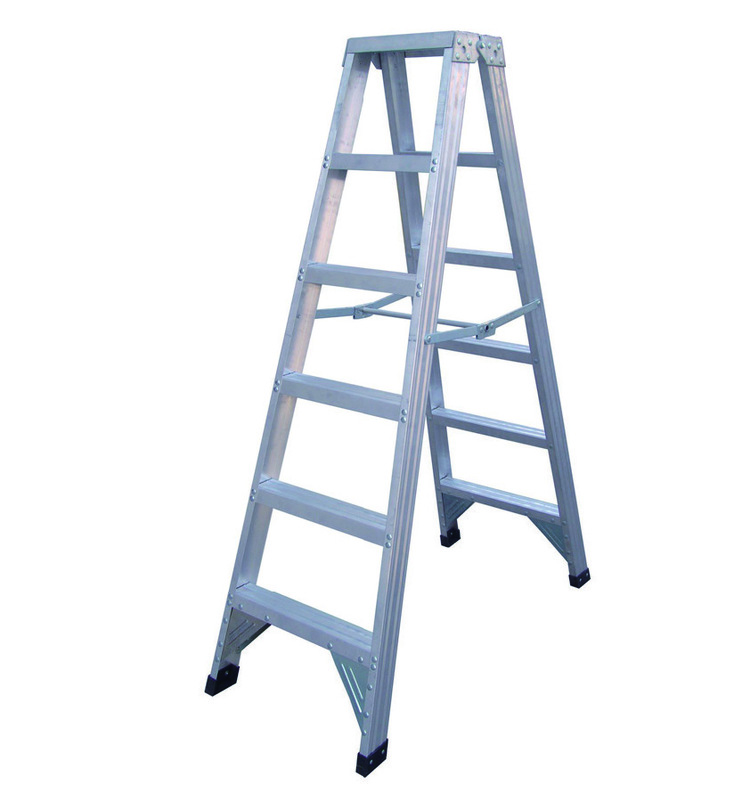 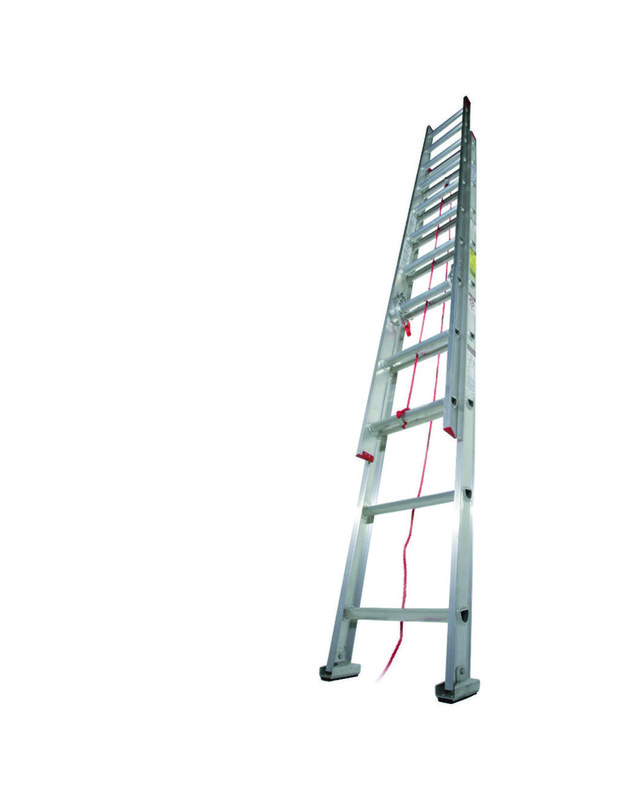 When it comes to ladders and steps, Affix is undoubtedly the only manufacturer and supplier with the most comprehensive selection of equipment at the most competitive price because its about trust and confidence when working at height. 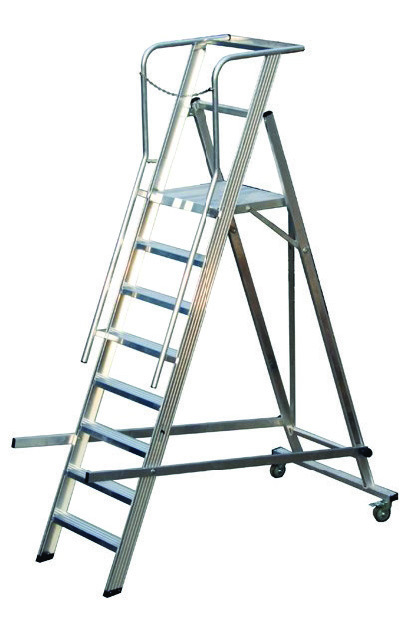 We are the leading manufacturer of the highest possible quality Ladder system and a simultaneous supplier of probably the best range of premium quality access equipment available in the market. 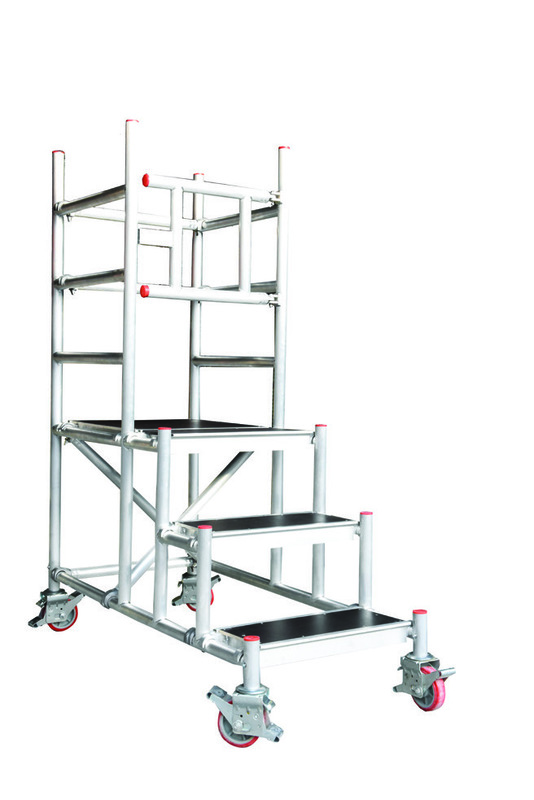 Our commitment to 100% customer satisfaction guarantees that our products are strong, safe, durable and user friendly in a wide range of DIY, industrial, construction and storage environments. 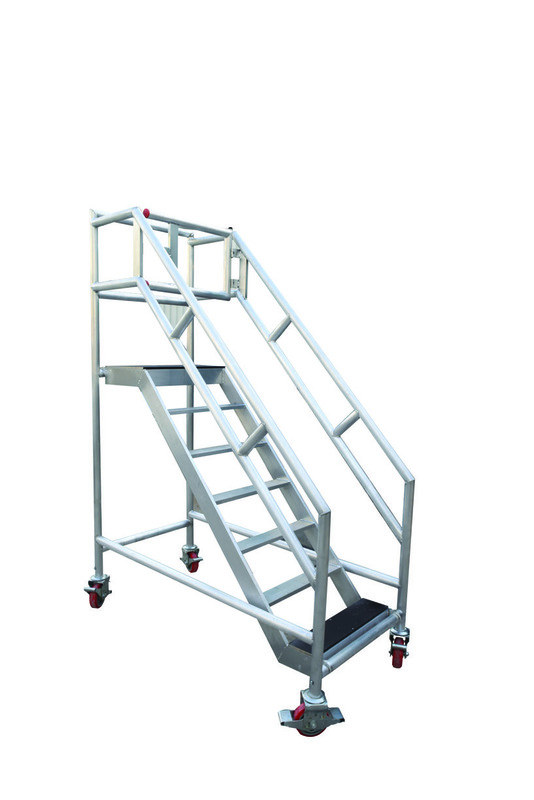 From start to finish, our production team is in control throughout the manufacturing process. 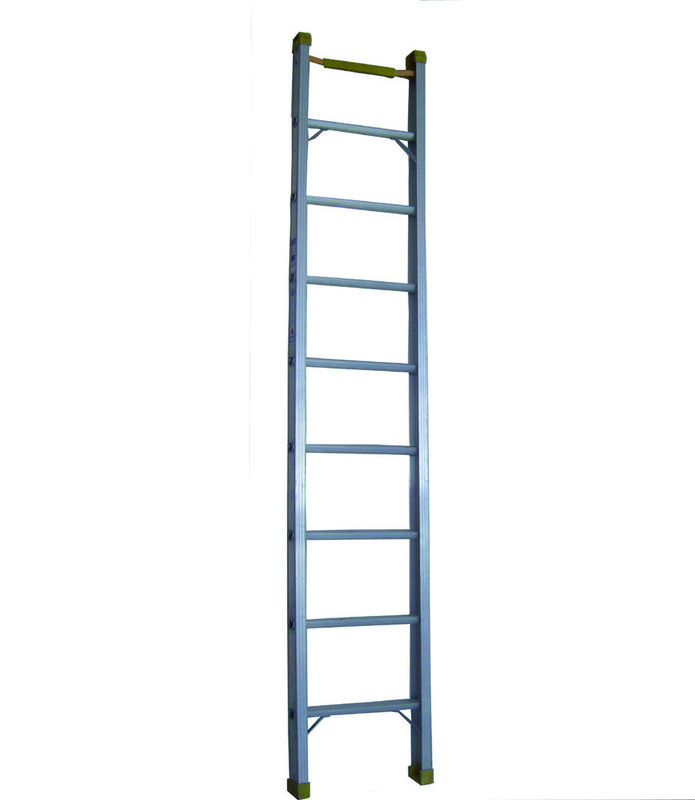 We use only the highest grade raw material to craft our ladders. 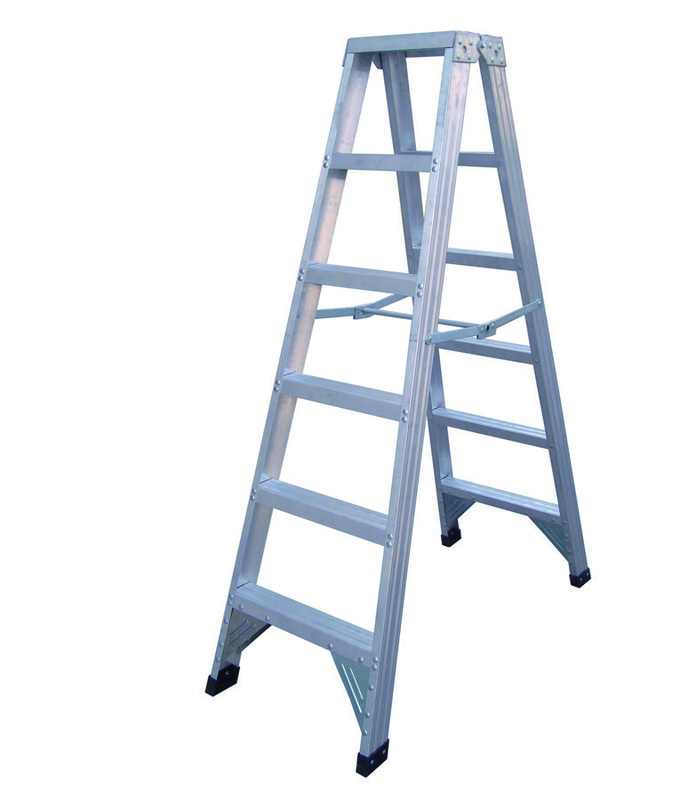 The result is safe, quality product that you can expect from us. 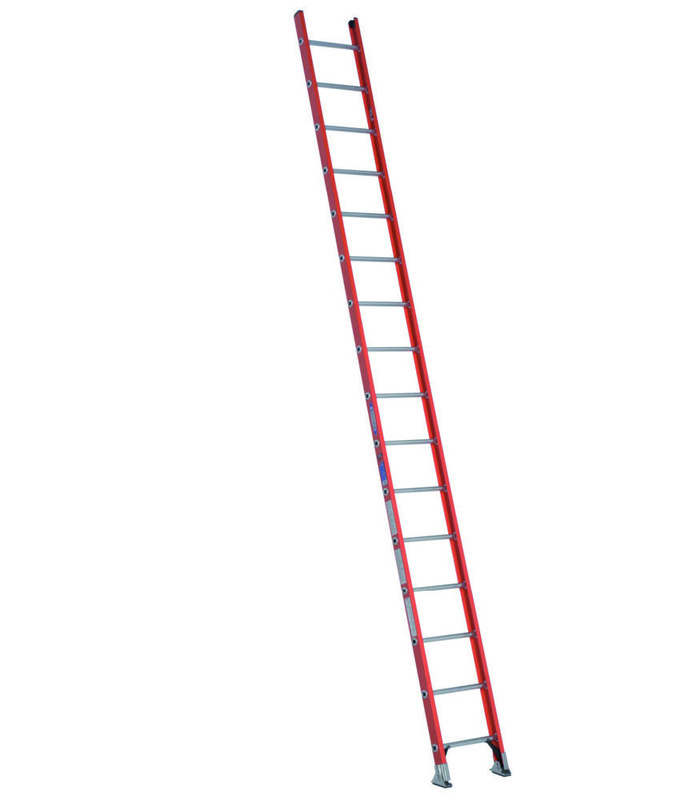 Whether it’s our constant product testing or building an extension ladder that doesn’t twist, you can be assured Affix always has your safety in mind. 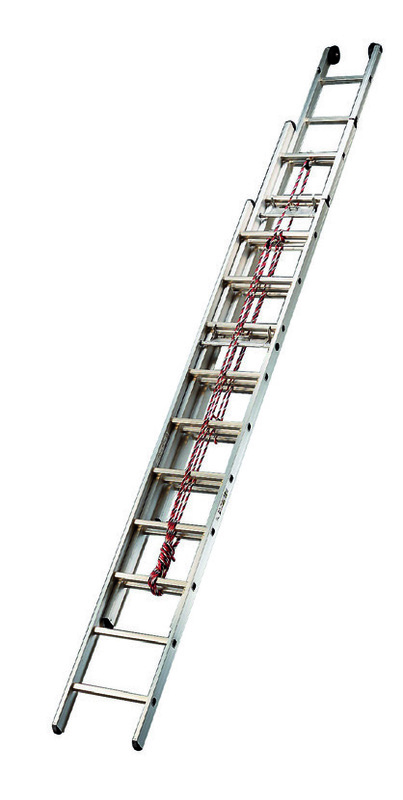 Affix is a name you can trust when it comes to facilitating your everyday access requirements and ensuring your workmen are kept safe while working at heights.